Thirty miles northwest of Central London, Luton grew dramatically in the 20th century, and its town centre is filled with functional architecture from this time. Most travellers heading to Luton will bypass the town completely on the way to the international airport. But there’s a surprising amount to see and do in the town and surrounding countryside. 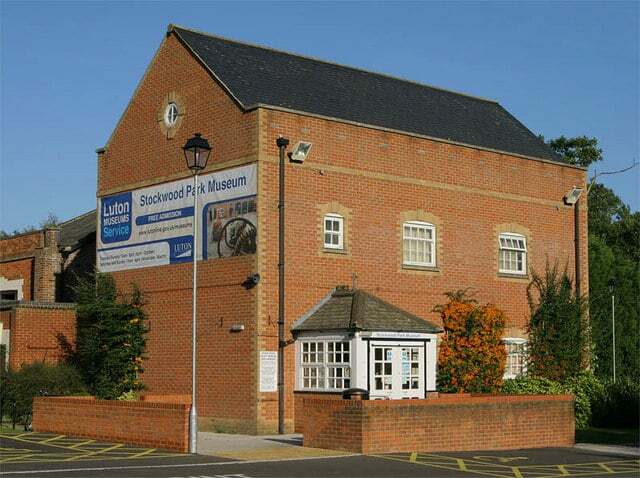 The two main parks Stockwood and Wardown have riveting museums, both of which have recently been boosted by investment. Luton is also just below the northeastern escarpment of the Chiltern Hills, while one of the best zoos in the country, Whipsnade, is in range. This 100-hectare park is at Luton’s southern limits is a former country estate. Stockwood House (1740) was pulled down in the 1960s, and its stables and walled gardens now host the Stockwood Discovery Centre, developed with finance from the Heritage Lottery Fund and which we’ll cover below. 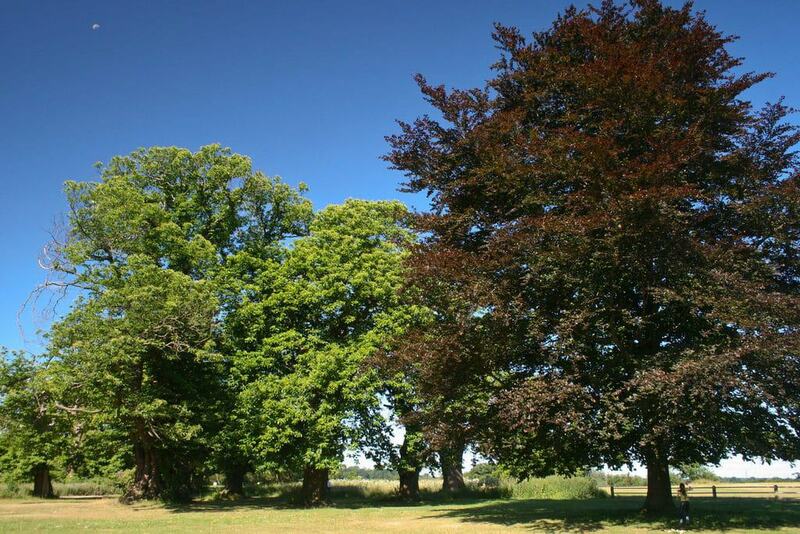 The remainder of the parkland features sports pitches and an athletics facility among the giant historic trees. On the east side is the Stockwood Park Golf Centre, which has an 18-hole par 69 and a nine-hole par 3 course. 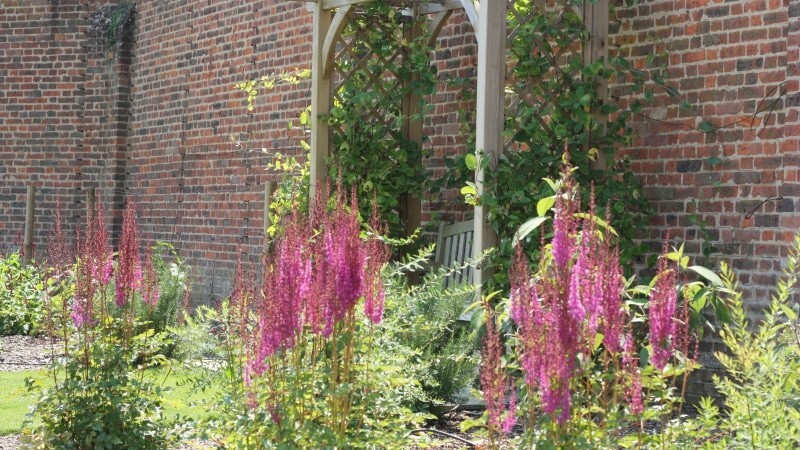 The museum in the stables at Stockwood Park is fringed by a Medieval garden, Elizabethan formal knot garden and a Dig for Victory Garden, recreating the vegetable plots of the Second World War. In the museum’s complex of old and new buildings there’s a Discovery Hall, a set of Victorian Greenhouses and the Discovery Galleries. In the Discovery Hall, the Springs and Wheel exhibition looks at the evolution of transport over centuries, while Life’s Journey is home to the awesome Mossman Collection, which we’ll talk about below. The Discovery Galleries are dedicated to local history, and have Roman, Anglo-Saxon and Medieval artefacts, as well as a collection of arts and crafts gathered from Bedfordshire villages in from the 1930s to the 1950s. A municipal park that would make any town proud, Wardown Park lies beside the River Lea, which feeds a boating lake on its east side. 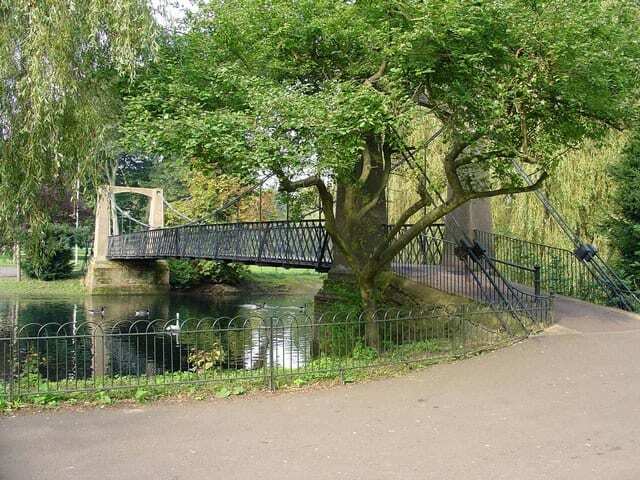 Other than the house containing the Wardown Park Museum, the main landmark in the park is the suspension bridge, dating to 1908 and restored in 2015. Also a delight is the Daisy Chain wall, built in 1905, with Arts and Craft-style patterned brickwork, and separating the main park from the more formal pleasure garden. Around the museum are diligently tended flowerbeds that are a riot of colour in summer, while the lake attracts geese, swans and ducks and has a children’s playground on its bank. 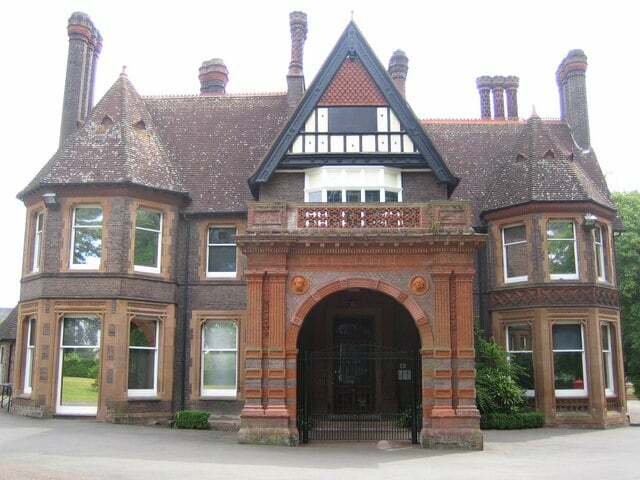 The Victorian Mansion in Wardown Park houses Luton’s town museum, concentrating on local archaeology and traditional knowhow in Bedfordshire. On the ground floor you can examine a mirror from the Iron Age and the Shillington Roman Coin Hoard, made up of 130 mostly gold coins pressed during the reigns of seven different Roman emperors. The old Bedfordshire trades of hat-making and lace-making are well-represented, with examples of lace dating back to the 1600s. But if there’s one exhibit you have to see it’s the Wenlock Jug, one of only three Medieval bronze jugs surviving in England, dating to the 1400s. Worthy of its own entry is this astounding collection of horsedrawn vehicles at the Life’s Journey Gallery in the Discovery Centre. Put together by the local businessman George Mossman, this is the largest collection of its kind in Europe, and features 54 of his vehicles and nine added by the Luton Museum Services. 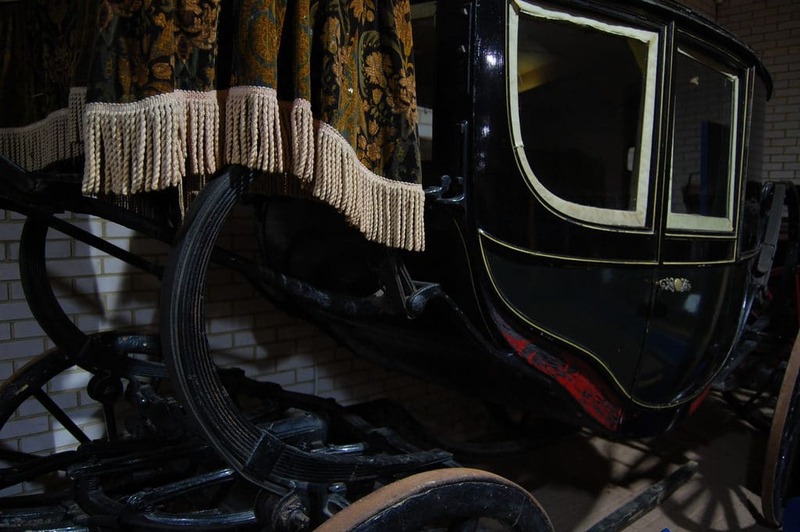 Some of the spellbinding exhibits are a London omnibus, a postal carriage, Landau from the 1700s, a Barouche from the early-1800s and a charabanc, a carriage used in public transportation around the advent of motorised vehicles. The carriages are all in impeccable condition and are often hired out to television and movie productions. Bedfordshire’s largest church, St Mary’s dates back more than 850 years and shines for the flint and stone chequer pattern on its exterior. 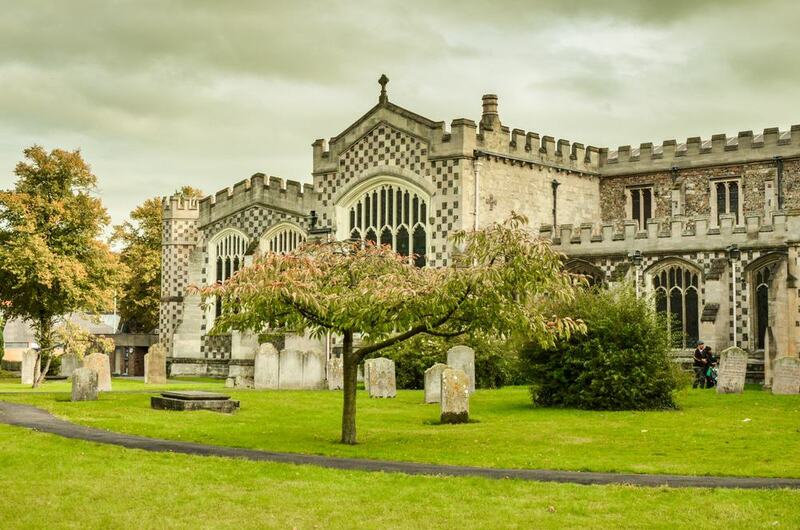 Although the monument has been heavily restored, the bulk of its architecture is in the Perpendicular Gothic style from the 15th century when the local lord John Wenlock funded an expansion and built a chapel for his family. There you can find the tomb of his father William Wenlock, and you’ll see an image of John Wenlock in one of the chapel’s stained glass windows, dating from the early 20th century. Also check out the spectacular transept windows, and the baptismal font that has a stunning 14th-century Gothic octagonal canopy. 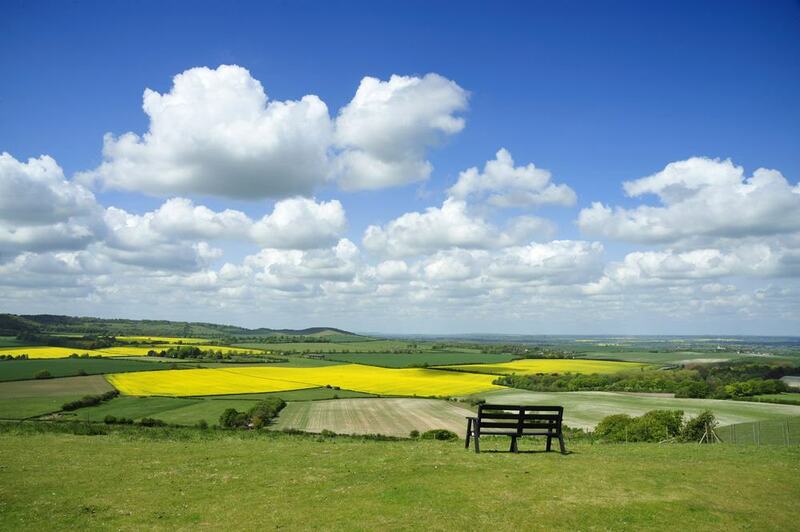 A few miles into the Dunstable Downs is the largest zoo in the UK. Whipsnade Zoo is owned by the ZSL (Zoological Society of London), a non profit organisation engaged in animal conservation around the world. 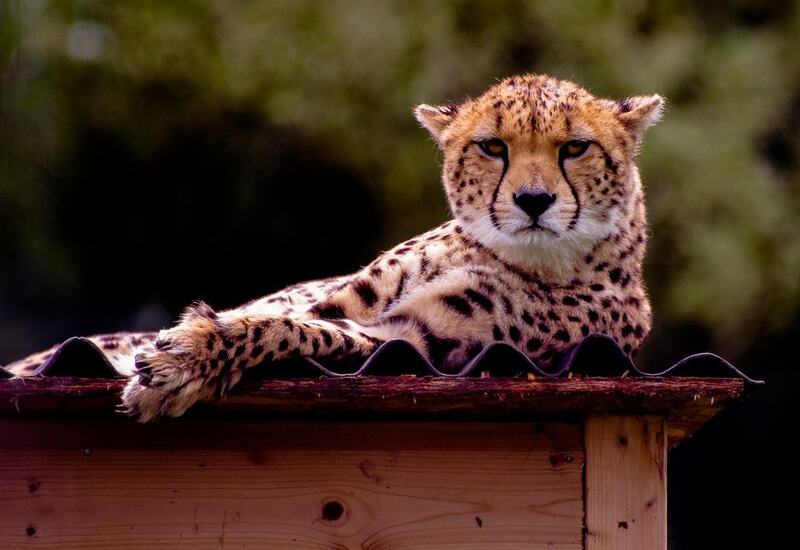 Over more than a dozen zones, Whipsnade has cheetahs, Indian rhinos, birds from around the world, a herd of nine Asian elephants, sea lions, African lions, African hunting dogs and a new butterfly house, containing the humungous Atlas moth. On top of daily sea lion and bird demonstrations, the zoo also has a range of animal experiences, where for an extra fee you can get up close to rhinos and giraffes, “Zoo Explorers” is a one-day course for kids aged 5-7 with educational hands-on games and zookeeper activities. 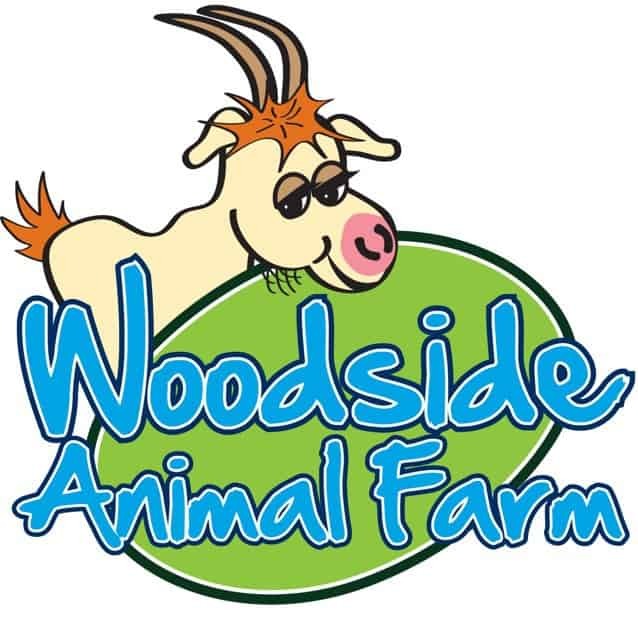 One for families with young children, Woodside Animal Farm lets kids feed and pet animals in a safe environment under the watch of trained staff. These hands-on sessions tend to be seasonal, and the best time to come is around Easter when there are baby lambs, ducklings and rabbits. Children will find out about the animals’ diets and behaviour, while around the farm are paddocks with goats, ponies, alpacas, donkeys and cows. There’s a wide of choice of attractions and things to do on the farm, from tractor and fairground rides to crazy golf, a sand pit, bikes and scooters and both indoor and outdoor play areas. In Luton you’re never more than a few minutes from the Chilterns, a scenic chalk range running diagonally southwest of the town. The Chilterns’ northeast escarpment is close by at the Dunstable Downs, where Haddington Hill marks the highest point in the East of England. 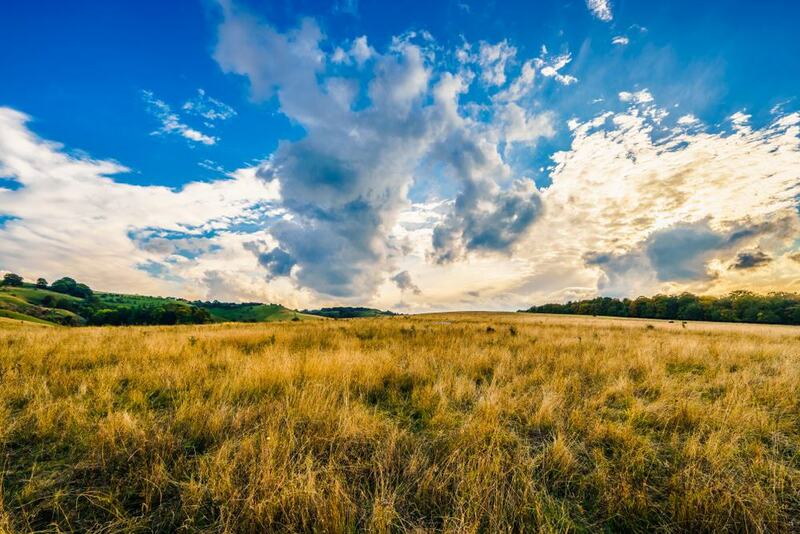 You can follow the National Trust’s Five Knolls Wildlife and Heritage Walk to get to know the Bronze Age history of the downs and discover the plants and animals in this habitat. There’s a visitor centre, also run by the trust, with a shop, cafe and details about the environment. The downs are also used by the London Glider Club, and you’ll see these aircraft drifting overhead on your walk. There’s more breathtaking countryside north of Luton at the Chilterns’ northeastern foothills. This tract of downland is adored for its unusual wildflowers like greater pignuts, hair violets, orchids, fleaworts and, best of all, pasques, which bloom between April and June. These help attract colourful array of butterflies, and at the foot of the valley in the reserve is a crystal clear chalk stream. In the summer months Dartmoor ponies are released to graze in these hills. Ten miles southeast of Luton, Shaw’s Corner is a trip worth making for culture lovers. 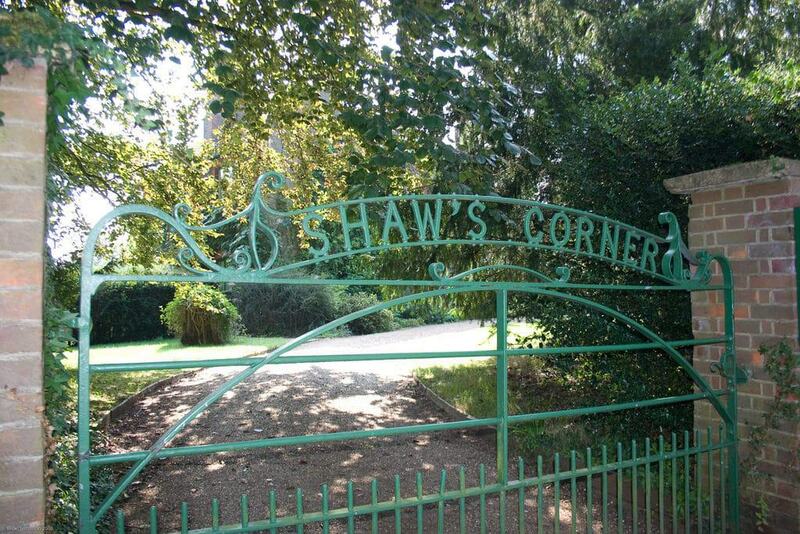 Shaw’s Corner was the country home of Nobel Prize-winning Irish playwright George Bernard Shaw from 1906 until he passed away in 1950. The house is full of his possessions, including his desk, writing tools, Nobel Prize and a bust of Shaw by Auguste Rodin. You can see some of Shaw’s enormous personal library, and his writing shed, which could be rotated to catch the sun and was called “London”, so visitors would believe he was in the capital when he actually writing. There’s a calendar of performance’s of Shaw’s plays in the gardens in summer, as well as short-term exhibitions on different aspects of his life. In 2018 you could find out about George and his wife Charlotte’s participation in the women’s suffrage movement. This stupendous country estate testifies to 300 years of international garden design. Wrest Park has a medley of parterres in the French, Dutch, Italian and English styles, all divided by a straight gravel walk that becomes a canal leading to a majestic Baroque pavilion banqueting house from 1711. Henry Wise and Capability Brown were two of the big names of landscape architecture employed at Wrest Park in the 18th century. More than 40 sculptures adorn the gardens, and there are more fine monuments like an 18th-century Bowling Green House, an ornate bridge and a Chinese temple. More sculpture awaits at the estate’s dairy, where there’s a Neptune carved from Portland stone and a sundial dating to 1682. South of Luton, past Stockwood Park, is a palatial estate built in the 1760s by feted Neoclassical architect Robert Adam for the 3rd Earl of Bute. One early visitor was writer Dr Samuel Johnson who praised for the house’s magnificence. The house was changed in the 19th century by Robert Smirke and was sold off in 1991. 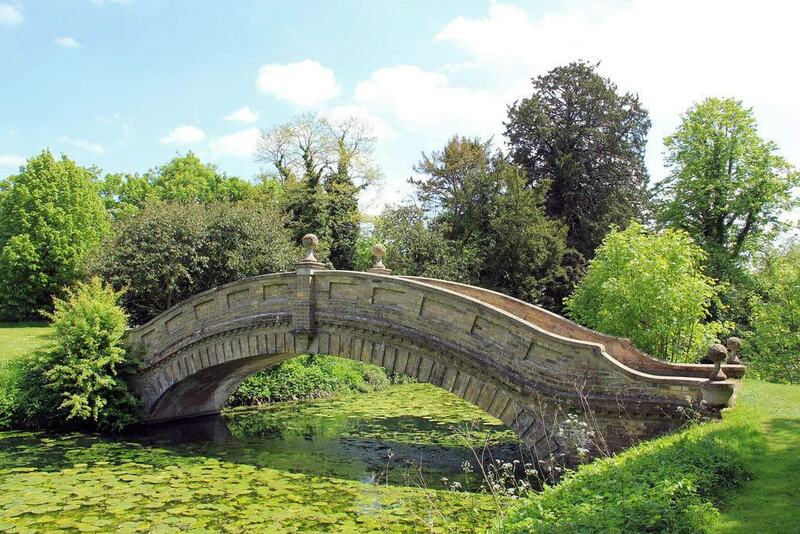 Luton Hoo is now a hotel, but in the summer months on Wednesdays you can visit for a tour of the five-acre walled garden, first laid out by the 3rd Earl of Bute in the 1760s. The garden has beautiful Victorian and Edwardian glasshouses and grows seasonal fruit and vegetables that you can buy at a produce stall, along with homemade honey. There’s a compelling piece of heritage in an unexpected place, just east of Luton Airport. Someries Castle is a 15th-century fortified manor house, built by Sir John Wenlock and believed to be one of the first brick houses constructed in England. 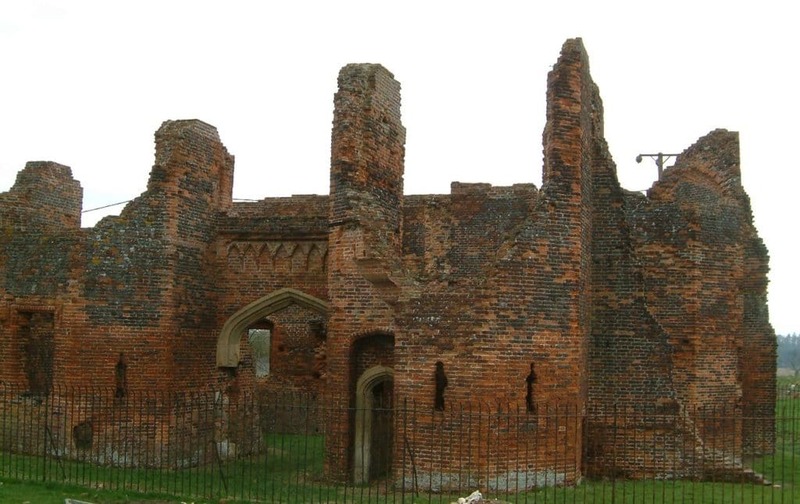 Wenlock died before his home was completed, so Someries Castle was left in a state of partial construction and many of its bricks were reused in local farmhouses in the 1600s. The gatehouse is in great condition considering its age, and you can pass through the pointed Gothic arches in the portal and explore the remnants of the house’s chapel. Outside you can make out the earthworks for a Norman Castle that stood in this place before Wenlock bought the plot. 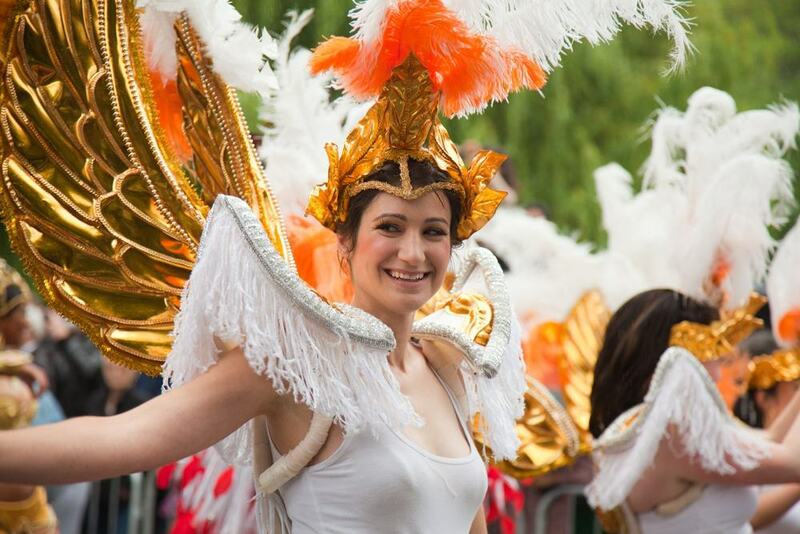 The UK’s largest one-day carnival hits Luton on the Bank Holiday Saturday at the end of May. The event was introduced by the town’s West Indian community in 1970s, and has blossomed into a vibrant celebration around Wardown Park, with a funfair, dancing, stalls for international cuisine, arts and crafts, yoga, live music and loads more. The main event is the parade, normally starting on the edge of Wardown Park and passing along Old and New Bedford Roads. Dozens of community groups from around the town spend months creating colourful costumes, floats and sound systems for the parade, and more than 1,500 people take part.